Smile is a universal language. You might not understand some foreign tongues, but a smile – may it be timid or full teeth on as long as it is genuine is as welcoming as the first morning rays of the sun. Cleft palate occurs in about one in 700 live births worldwide. Palate cleft can occur as complete (soft and hard palate, possibly including a gap in the jaw) or incomplete (a 'hole' in the roof of the mouth, usually as a cleft soft palate). Good thing, there are organizations that are genuinely serious in helping out give the confidence smile to these babies and children. 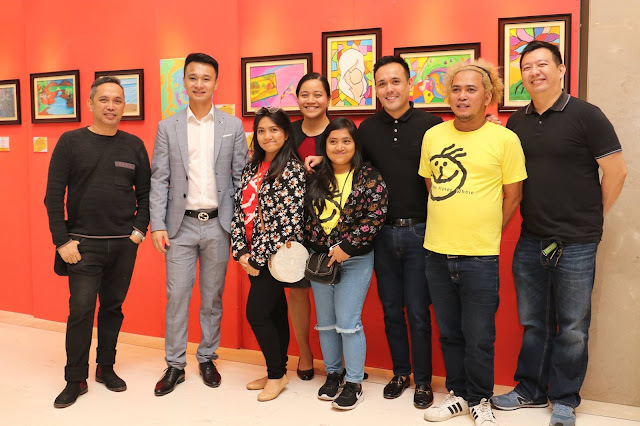 Acts of Kindness (AOK) and Solaire Resorts and Casino unveiled, “A Celebration of Smiles: Creating smiles and second chances at life through art,” an art exhibit benefitting Smile Train, the world’s leading cleft charity last July 19. 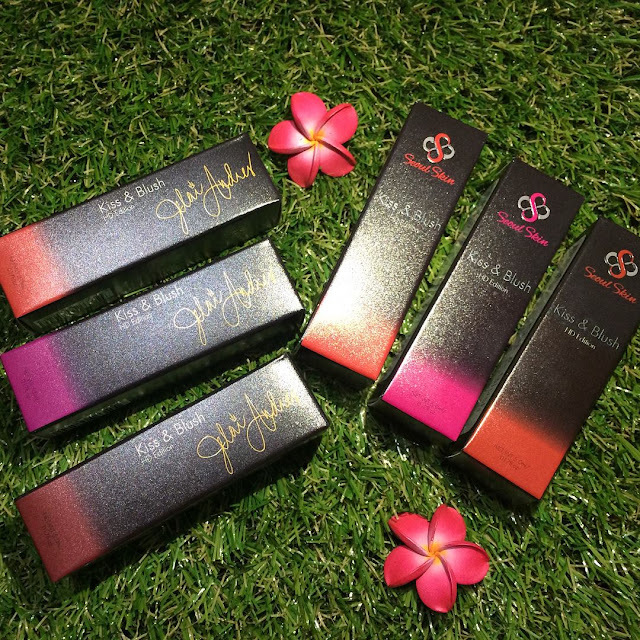 It is being held at Solaire's The Shoppes Artway that features artwork by local and international artists, and some of Smile Train’s former cleft patients. The artwork will be available for sale until September 2 and will help raise funds and awareness for children with clefts in the Philippines. 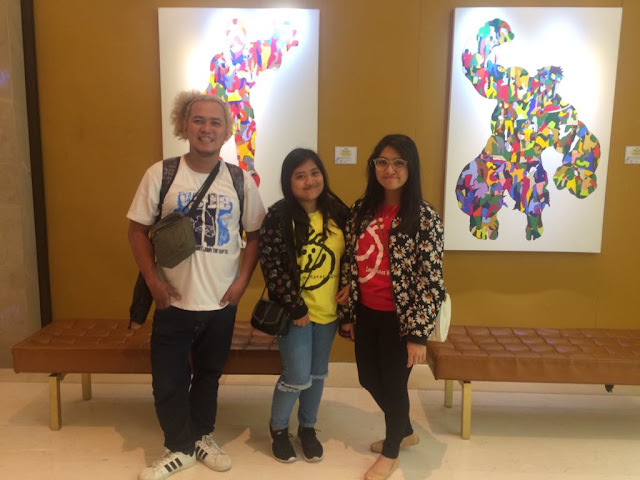 Jervy, Gelli Ann and Julia, three of the local artists who used their art as a way to give back to those who also need help in bringing smiles to their faces. Jervy Hobo was born with cleft lip and palate and had his cleft lip repaired at age 14. He became NCFPI’s patient when he had his cleft palate repair at 22 years of age and has been working as a professional photographer alongside their family business. Gelli Ann Agus had her alveolar bone graft in NCFPI when she was about 14 years old after the repair of her cleft lip and palate in her early childhood. She undergoes orthodontic treatment prior to her orthognathic surgery to complete the process. Julia Robert Capili has a complete left with cleft lip and palate that was repaired in her early age. She had received her second repair of cleft palate at NCFPI at age 13 and an alveolar bone graft at age 14. She is now a graduate with a degree in B.S. Psychology and now works as a prolific artist-painter on the side. These are just three of the amazing Artist-Patient of the Smile Train Philippines. Smile Train is the biggest cleft lip and cleft palate foundation worldwide. Smile Train provides free cleft surgery and comprehensive cleft care to children in developing countries. Through training local doctors and empowering partner hospitals around the world, we advance a sustainable solution and scalable model to treat clefts, drastically improving children’s lives, including their ability to eat, breathe, and speak over time. 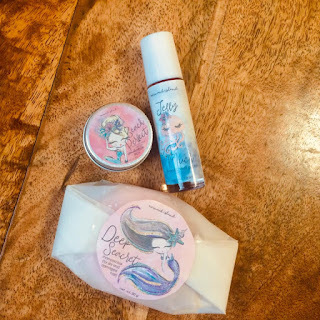 What I like most about this foundation is that they use art to help children. This fusion of passion for art and passion to help children in need is a good arrangement that is beneficial for all parties involved. Apart from the seasoned artists, some of the artwork is from Smile Train’s former cleft patients including: Julia Robert Capili, Angel Ibo,Pearl Angeli Miranda, Jervy Hobo and Nickson Cabote. Having interacted with the guests, these individuals have shown how far they’ve come since their initial cleft surgery. Smile Train empowers local medical professionals with training, funding, and resources to provide free cleft surgery and comprehensive cleft care to children globally. We advance a sustainable solution and scalable global health model for cleft treatment, drastically improving children’s lives, including their ability to eat, breathe, speak, and ultimately thrive. To learn more about how Smile Train's sustainable approach means donations have both an immediate and long-term impact, please visit smiletrain.org.